Hey there you guys? How are you today?I hope you are doing great! If you installed the amazing Gimp 2.8 and enjoyed working on it as much as i did, you would be interested in reading this, Gimp 2.8 crashes, loads for a split second and then vanishes, even if you view the process in task manager, you will see it for a split second and then it goes out.. Tip: You can use Open Office, almost as good, absolutely free of charge. 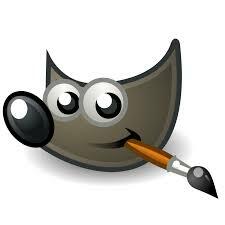 As soon you uninstall the Office 2003 suit and reinstall gimp 2.8, it will work normally. Please Comment and thank you for reading.